Our fundamental strategy for our services portfolio is to create, increase and to offer to our partners our competencies in all disciplines of the virtual product development. 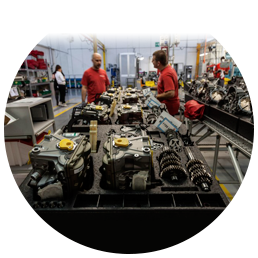 Our engineering skills are precisely dedicated to the today’s markets demands for high sophisticated engineering service with full respect to functional requirements, cost and time constraints and with a high level of understanding of the custom expectations. We deliver customized tooling and jigs&fixture solutions to fulfill your technical and manufacturing requirements in the best possible way, respecting time, quality and budget constraints. Our engineering team will find the optimal solution together with you thinking on the complete manufacting task you have to solve, finding numbers of innovative solutions to cut the manufacting costs and make your project successfull. 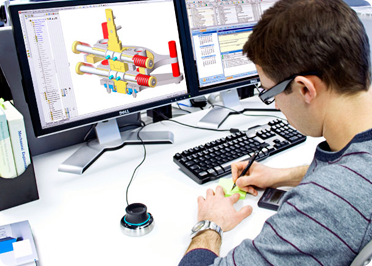 As part of our design service we offer FEA or stress analysis as completition of the development of every virtual prototype using Catia V5 FEA and Ansys. We provide FEA engineering and Structural Analysis services to companies that need highly-skilled and experienced consulting engineers to help perform analysis on their designs. 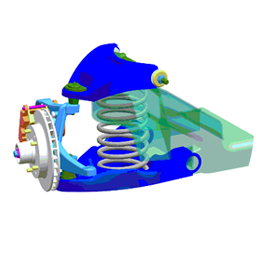 We use the most experienced FEA engineers and methods to make sure your structure designs fulfill their function in their defined loads. Our 3D prototyping services are based on professional 3D Printing Systems. This machines provide high-quality results to see your design intention as a physical prototype before making decisions for starting production. 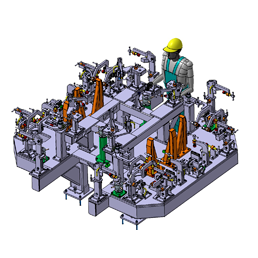 We provide consultancy and project management for companies considering series manufacturing of mechanical components. We are responsibile for fitting to the project constraints assuring quality and fulfilment of the time constraints. 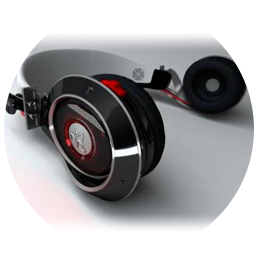 Innovation was the main drive in the development of new technical products since decades. We from HE share our technical experience engineering spirit to assist you to be always ahead with your product program no matter if your company is working in the transportation, machine building or in the energy industry.